Our collection comfortable baby boys shoes and footwear include our iconic clogs re-engineered for little feet, of course! 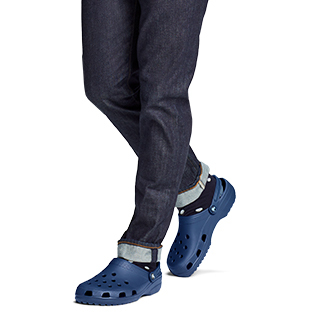 Our Crocs™ shoes for baby boys are perfect for both indoor and outdoor use, and provide great stability yet lightweight wear-ability for your little one that's constantly on the go. 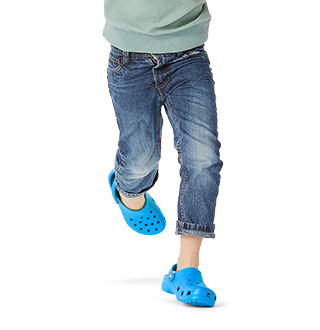 Crocs' baby boy footwear are easy to slide on and off, yet stay on without constantly falling off throughout a full day of play. 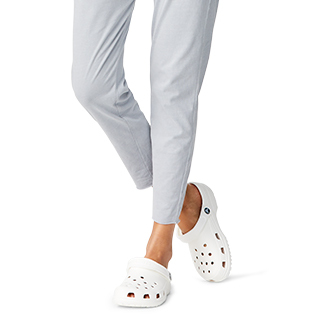 Looking for Crocs shoes for your baby girl or older kiddos? 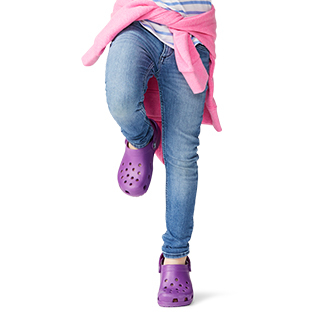 Shop our collection of baby girl shoes and complete selection of kids' shoes at Crocs for the perfect pair of comfortable shoes for your little ones today.